The Hey! 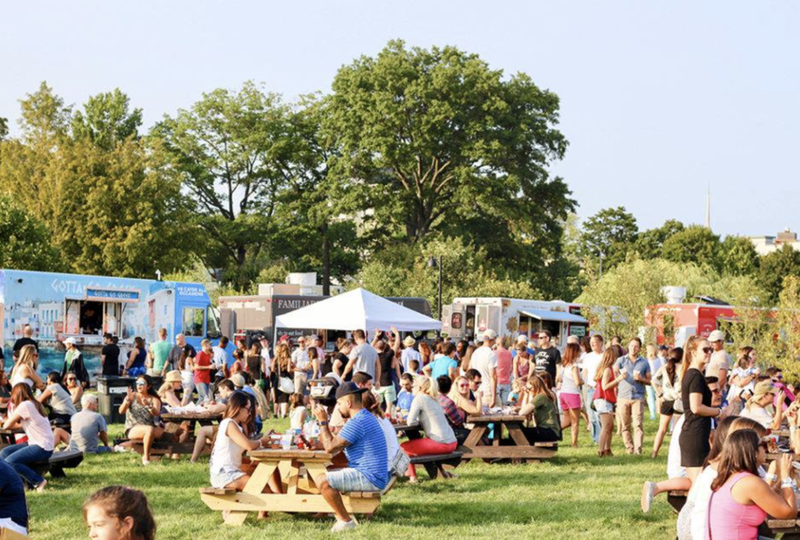 Food Festival will feature the area's most delectable food trucks, restaurants, talented chefs and breweries that embody the scene in and around Stamford, CT. This two-day, family oriented event will highlight over 40 local food trucks & restaurants over two days, dishing out fresh, mouthwatering local bites. Highlighting the finest in regional and national breweries as we tap into the best local beer the area has to offer. And, of course a full concert experience on the main stage, with some great artists to keep you entertained all weekend long! Find more information here.